PC: FREE Food Should Taste Good™ Tortilla Chips! 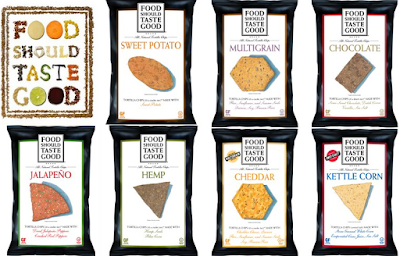 SAVE 75¢ ON ONE when you buy ONE any flavor/variety 4 OZ OR LARGER Food Should Taste Good™ Tortilla Chips, Kettle Chips, Brown Rice... tripled+ $0.75/1 saving star ecoupon = FREE! I'm having trouble finding this chip in store? Can you tell me which location sell this? Where is it located in store? ?